Olive Oil × ILL-BOSSTINO × B.I.G JOE "MISSION POSSIBLE"遂に解禁! 緊急発売!! 日米共同声明へのB-BOYからの返答! 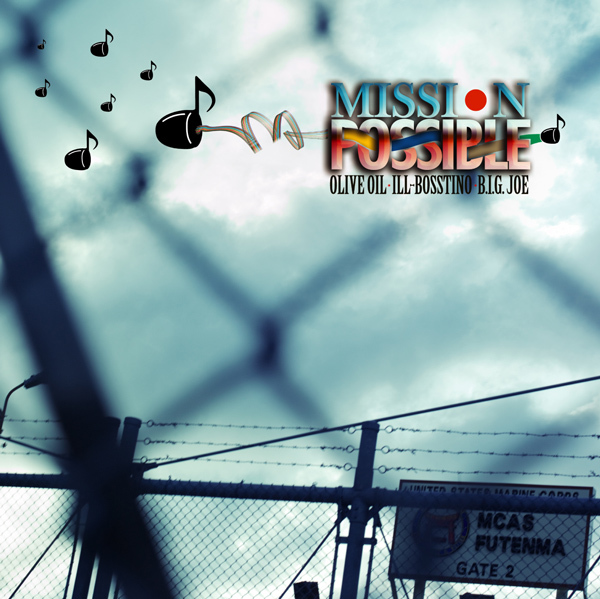 !Olive Oil × ILL-BOSSTINO × B.I.G JOE "MISSION POSSIBLE"遂に解禁! !